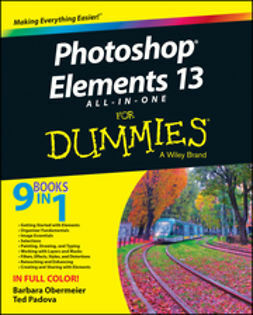 With its robust features and user-friendly interface, it's no wonder Photoshop Elements continues to be the bestselling image-editing program and preferred tool for both budding and seasoned photographers alike. 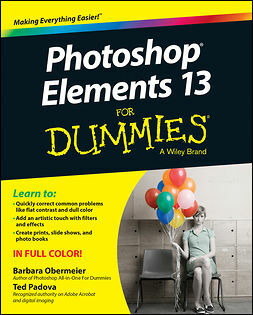 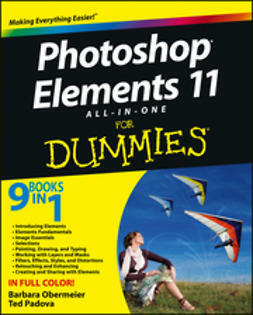 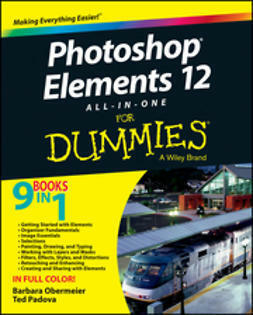 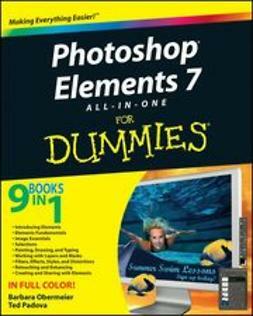 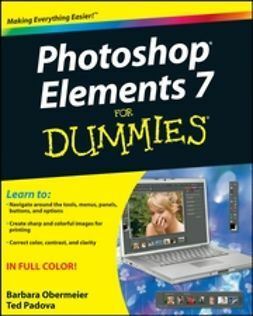 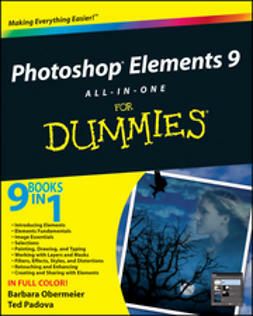 Photoshop Elements 15 For Dummies is here to help you take advantage of everything Elements has to offer, giving you the know-how you need to create professional-quality images for print, e-mail, and the web. 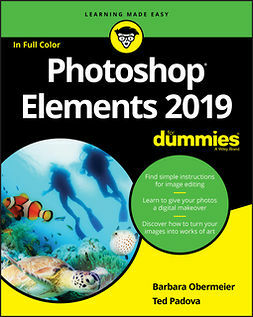 Learn how to find your way around Photoshop Elements, work with the latest tools, edit and organize your images, add interesting effects, and share your work with the world. 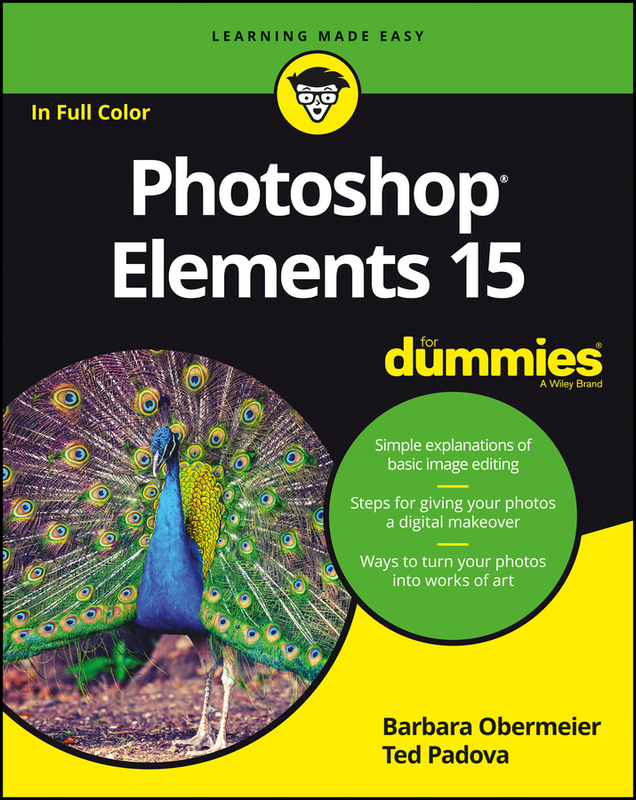 Whether you're new to Elements or just making the move to the latest version, Photoshop Elements 15 For Dummies is your full-color guide to adding some flash to your photos.